If the report by The Sun is to be believed, another club has been added to the ever growing list of admirers of Joao Felix. Wolves have not just joined Manchester United and several other clubs in the race to sign the Benfica wonderkid, but are also in the driver’s seat in pursuit of the £50 million rated teenager. Joao Felix is the latest among a long list of promising talents to have emerged from the fabled Benfica youth academy that has produced gems like Maniche, Bernardo Silva and Rui Costa. Having broken into the first-team setup earlier this season, the 19-year-old has managed to impress immensely. While he has not quite become a mainstay in the starting lineup, a tally of 9 goals and 5 assists in 23 appearances across all competitions makes for a promising start to life as a senior footballer. And so, it is hardly surprising that Felix has piqued the interest of a number of big name clubs across Europe, with Manchester United reportedly the most prominent among those who have scouted him. Attack has been the strongest suit for Manchester United over the last couple of months. But, Juan Mata is reportedly facing an uncertain future at Old Trafford, with his contract set to run out in the summer, meaning a spot could open up in the squad, if the Spaniard leaves following the end of the season. 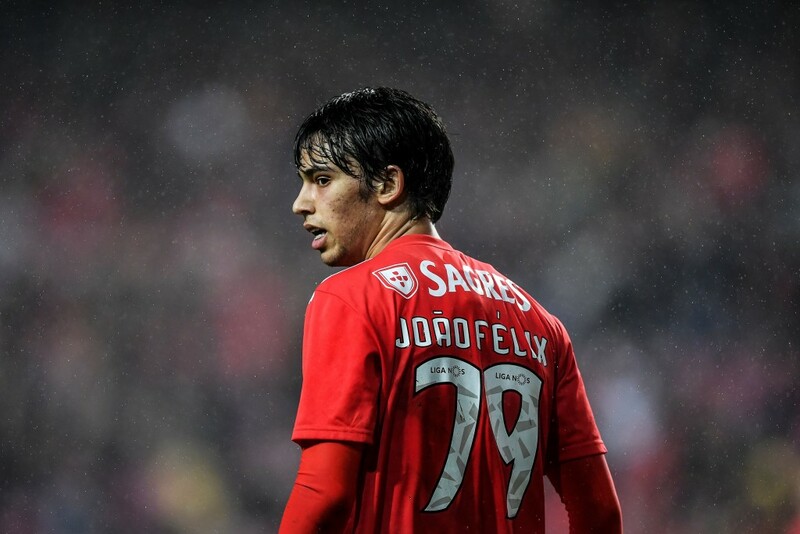 The vacancy can potentially be filled by Joao Felix, who has his best years ahead of him and can play a variety of roles in attack based on the needs of the manager. But, Manchester United now have Wolves, in addition to the likes of Manchester City, PSG and Real Madrid for company in pursuit of the player. 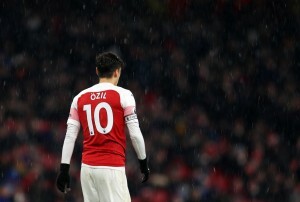 The Premier League returnees have been on a roll this season, and European football cannot be ruled out for next season. And, Wolves are now eyeing Felix to add to their Portuguese core that has only beefed up under the tutelage of Nuno Espirito Santo – as many as six players from the country play for their compatriot. As per the report, Wolves are now leading the race to sign the teenage prodigy, owing to their links with Jorge Mendes, who also represents the player and Nuno Espirito Santo. A move to Wolves will hardly be surprising, despite the fact that the likes of Manchester United, Real Madrid and other big clubs are after him, with several other players before Felix snubbing such a chance too. Meanwhile, the reports suggests that Felix will cost around £50 million, and it remains to be seen if any of his suitors are prepared to shell out the amount for the talented teenager. For now, the player’s stock continues to skyrocket, and it will be interesting to see if he makes a big move in the summer.